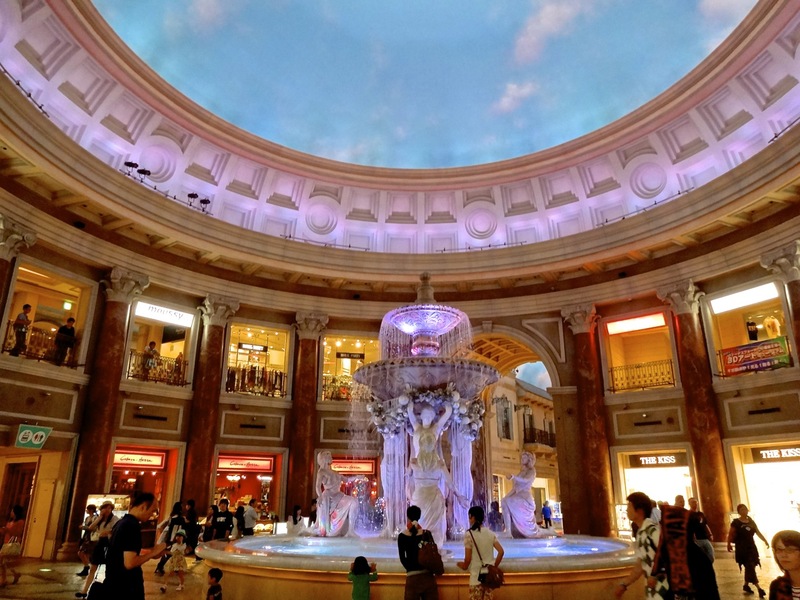 Although indoors, this shopping area in Odaiba creates the constant illusion of walking outdoors-during the Italian Renaissance. 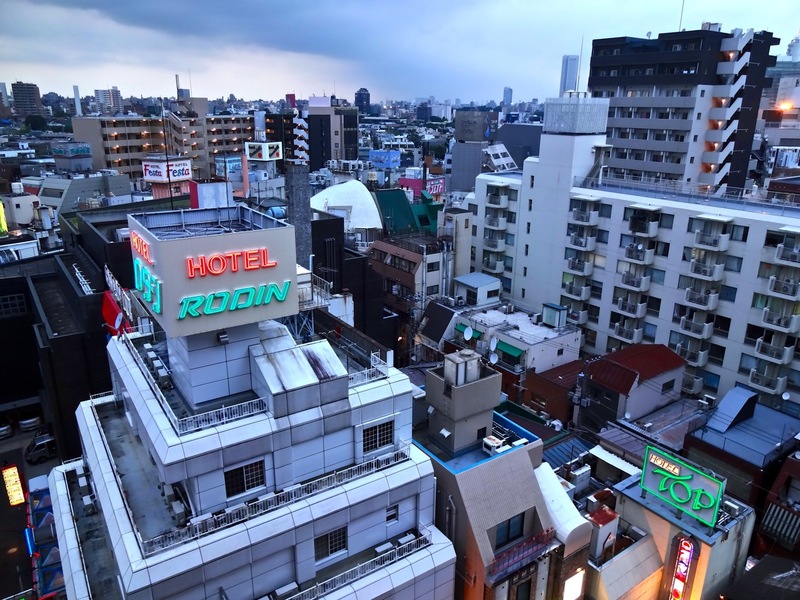 A moody sundown looking west outside of our apartment window near Shibuya in busy Tokyo. 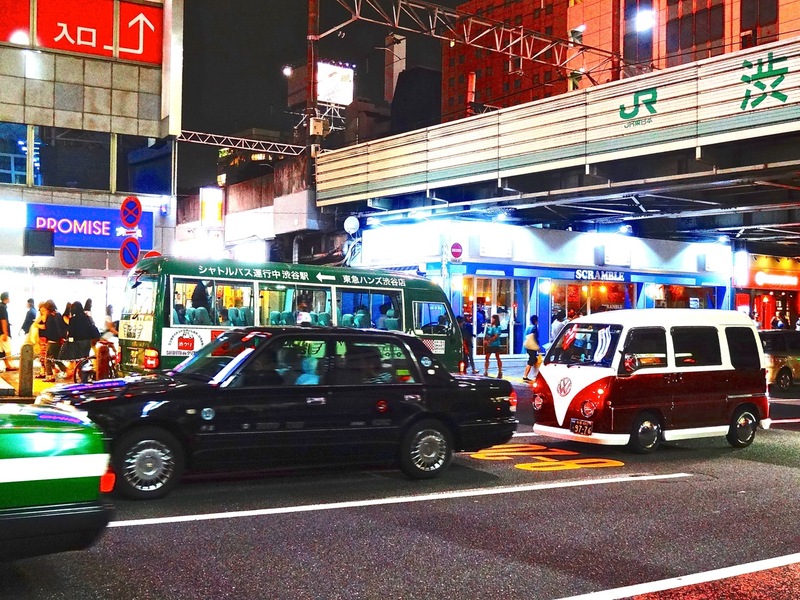 A VW microbus amid black cabs passes under a Japan Rail train bridge in Shibuya-Tokyo’s and the world’s busiest places. Commuters stand in quay to buy tickets for the Tokyo subway and the long distance trains that run in and out of the world’s busiest train station. 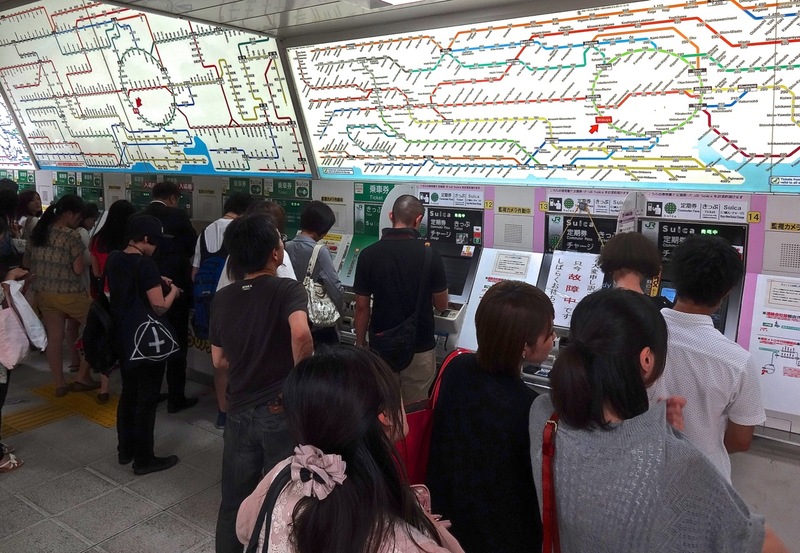 Maps of the train system in Tokyo have been compared to dropping a large bowel of colored linguini on a piece of paper. 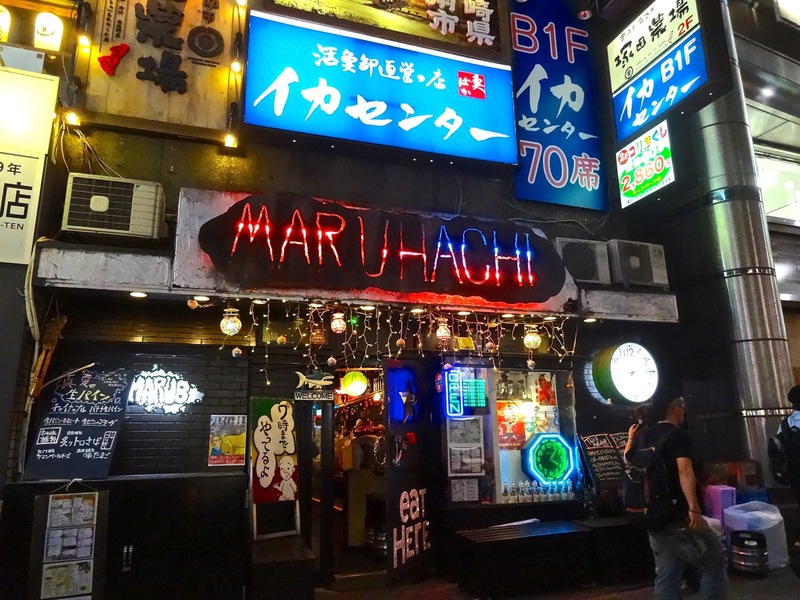 Maruhachi, an inviting restaurant near Shibuya Station, lights up for another Saturday night fiesta. 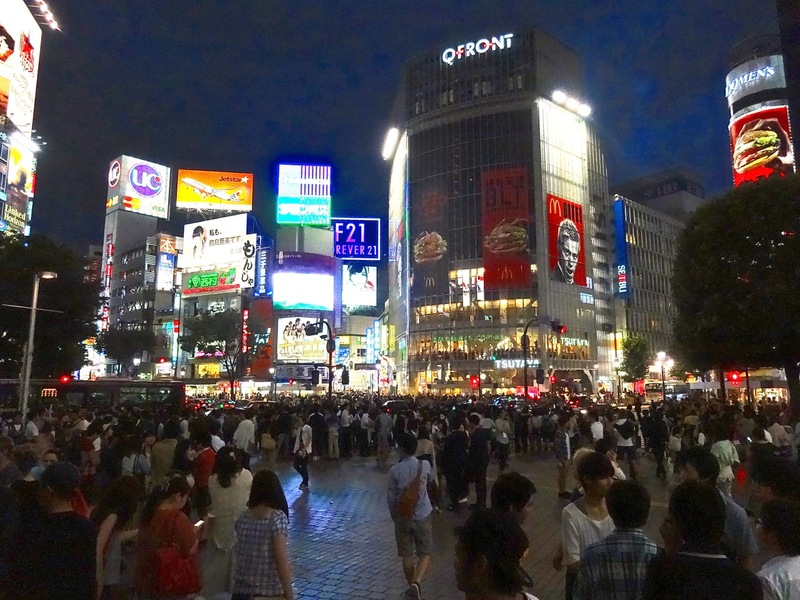 Shibuya Crossing, as featured in Sofia Coppala’s, Lost in Translation with Bill Murray, is a mass of humanity-so much so that all motorized traffic stops in every direction every three minutes to allow pedestrians to cross in a a dozen different directions at once. Pure Americana in a part of the Toyota historic car museum in Odaiba that features a 1964 and a half Ford Mustang and a 1966 Corvette Stingray next to a Wurlitzer “Bubbler” jukebox and Route 66 motel. 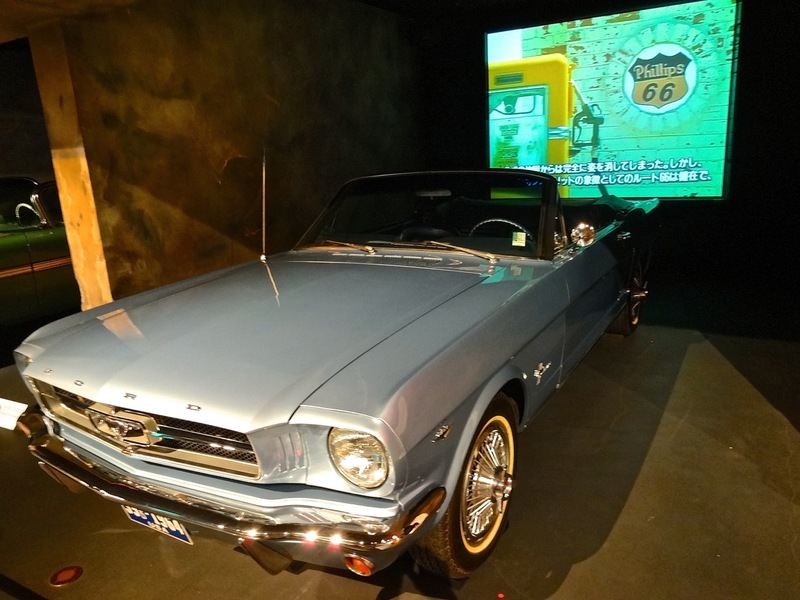 A classic Ford Mustang on display at the Toyota exhibit of historic cars in Odaiba. 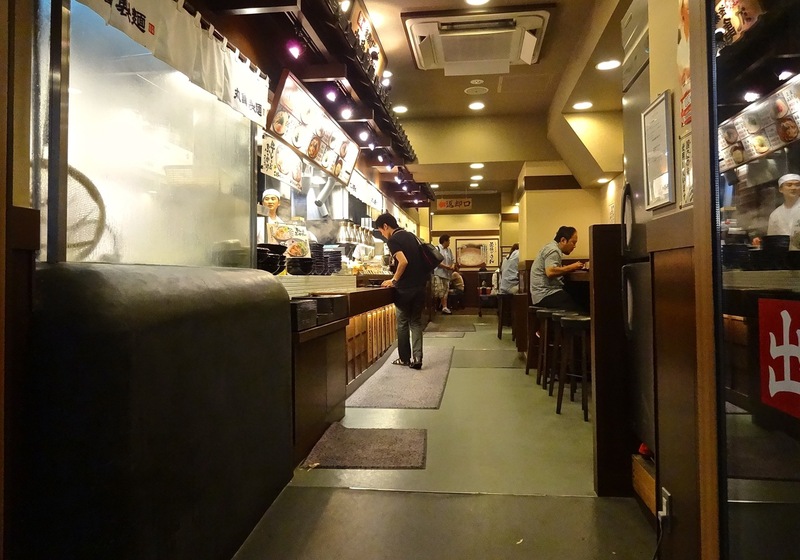 Steam covers the kitchen window of a sushi restaurant early on a Saturday night in Tokyo. 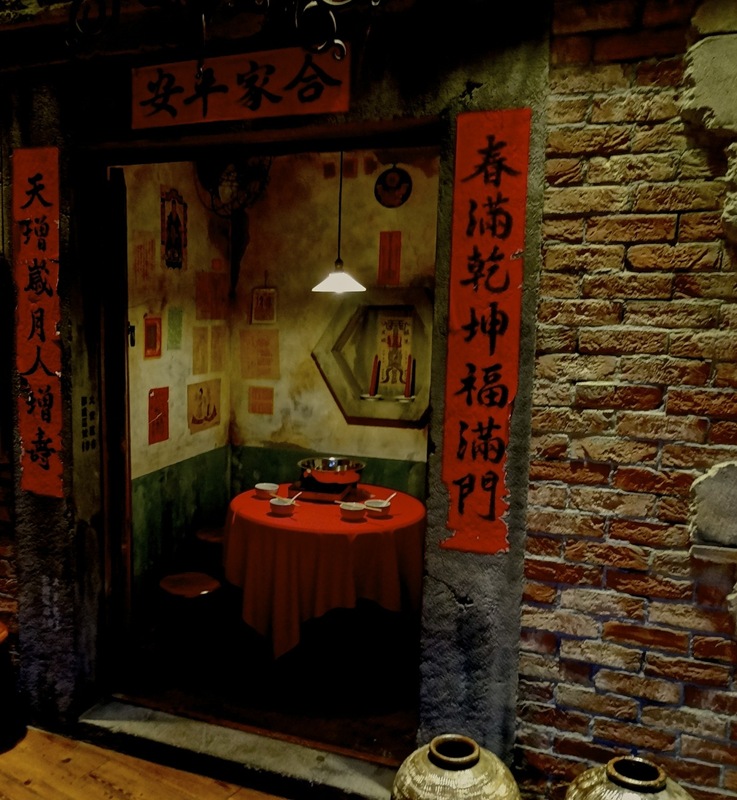 A tiny table just inside the door of a Tokyo restaurant. 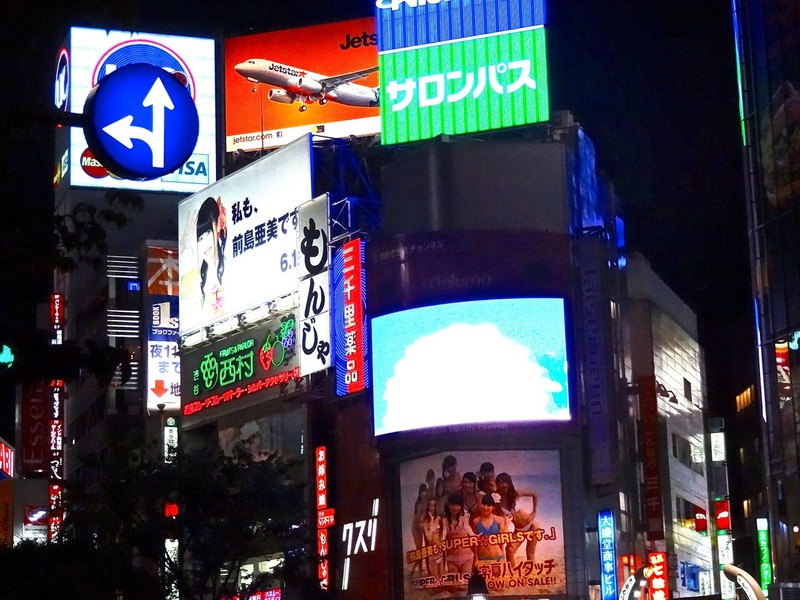 Giant moving screens of light create never-ending daylight in the Shibuya area of Tokyo. Thanks Jessica! 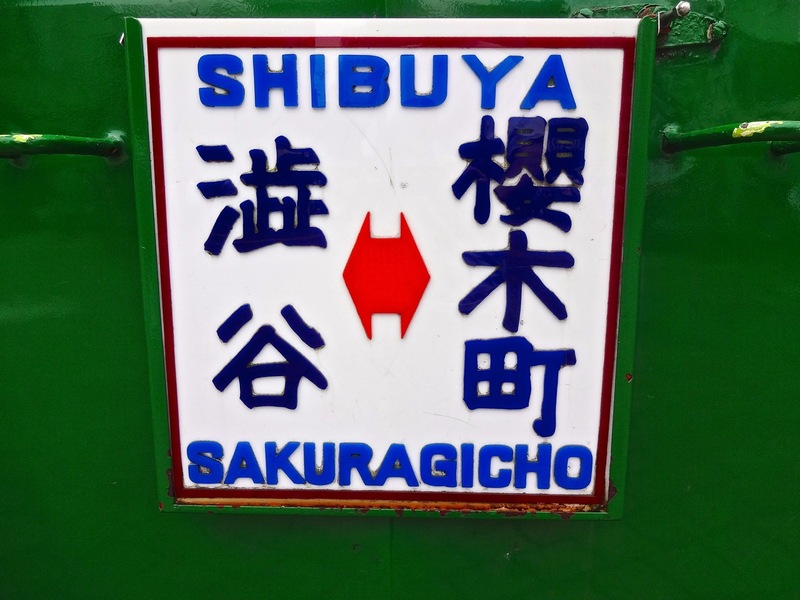 It is funny how we feel so forever connected to places we have visited or lived and it strikes a responsive chord each time we see it again. My history lesson for the day. 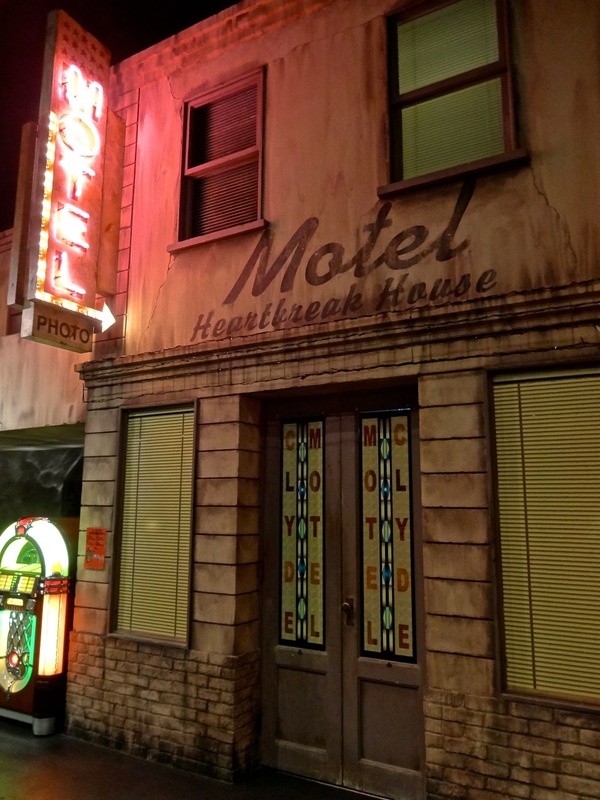 Glad to provide some insight on interesting places we visit!